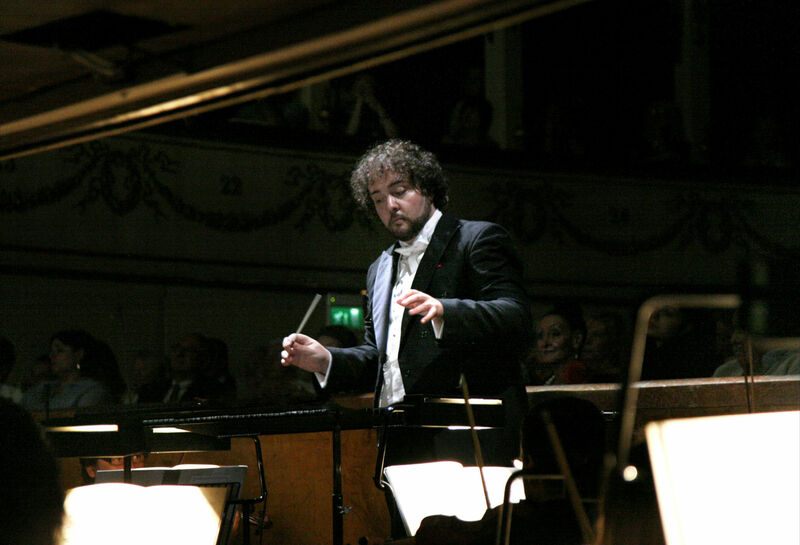 "To the success of the show, Spanish conductor José Miguel Pérez-Sierra - at the head of a Symphony Orchestra of Mulhouse placed on stage (and well disposed) - adds the enthusiasm and momentum of his direction. It is therefore legitimate that all the artisans of the evening receive their share of cheers to the salutations." "Almost risked the monotony to praise the excellence of the ever-excellent orchestra directed by the equally scrupulous master Josè Miguel Perez-Sierra, capable of playing with great force and elegance every single note of the Puccinian opera, perfect in every detail of the pentagram always supporting the Singers without ever passing antagonist over voices. A so direct and executed Puccini has been able to give a few moments of pure emotion to the public transported in the ecstasy of a nearly perfect score." 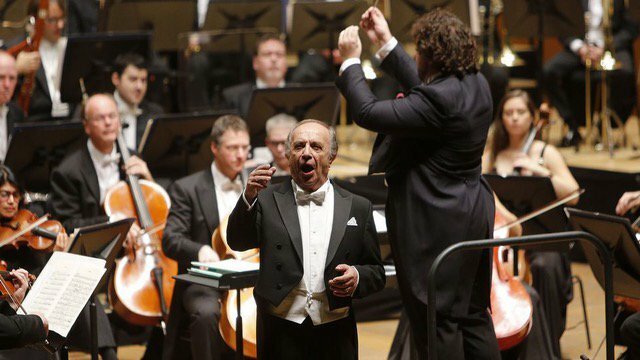 "José Miguel Pérez-Sierra did a good job of concertation in the duos and directed with great success and great musicality to the A Coruña Symphonic Orchestra (OSG) - which was once again the great orchestra of the pit that is - also the Coro Gaos." 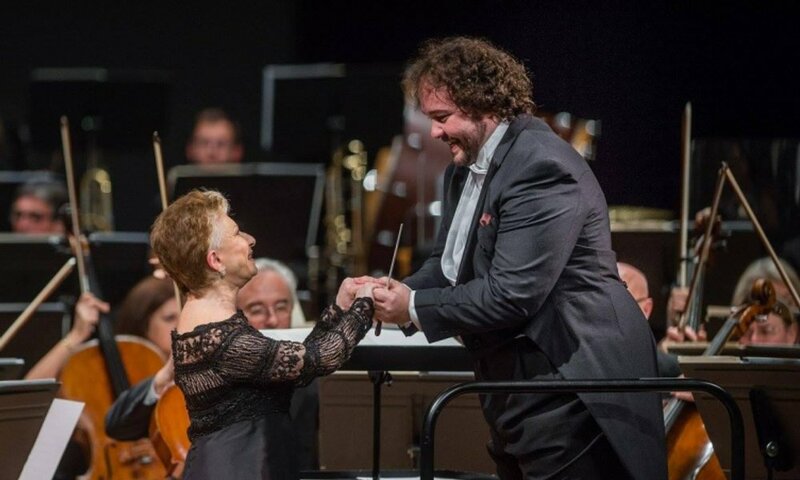 "José Miguel Pérez-Sierra, a recognized specialist in voices and bel canto, had a solvent performance at the head of the Grancanaria Philharmonic, which rightly flowed parallel to the intensity of the singer in a concert without a doubt memorable." "The director José Miguel Pérez-Sierra managed to present these assessments adequately, showing with the music the exalted, rapturous and sarcastic aspect attributed to these tremendous episodes." 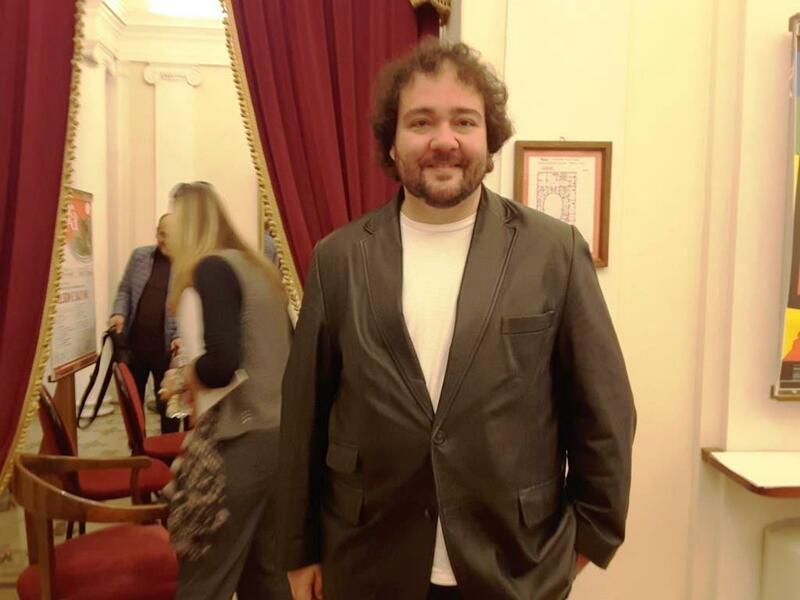 "Jose Miguel Perez-Sierra does a great job with the Orchestra Sinfonica Rossini, from the symphony performed with great smoothness and always supporting the singing optimally. 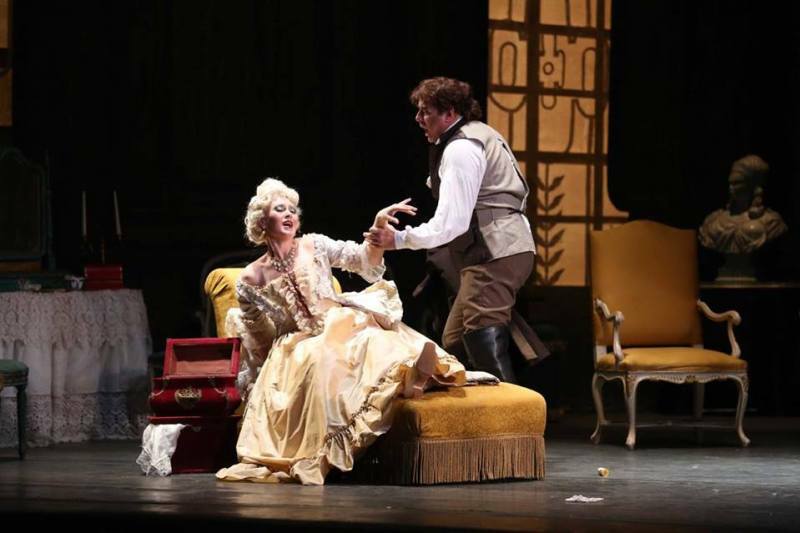 The score the Rossini cues are enhanced and the reasons then the composer will resume from the Sonnambula: the Bellini language is already designed so crystal clear in the spiral pattern of the musical phrases, the romantic breath, the dramatic arias."